Irish Voiceover David Johnson Irish Voice Over. | Irish Voice Over - David Johnson. 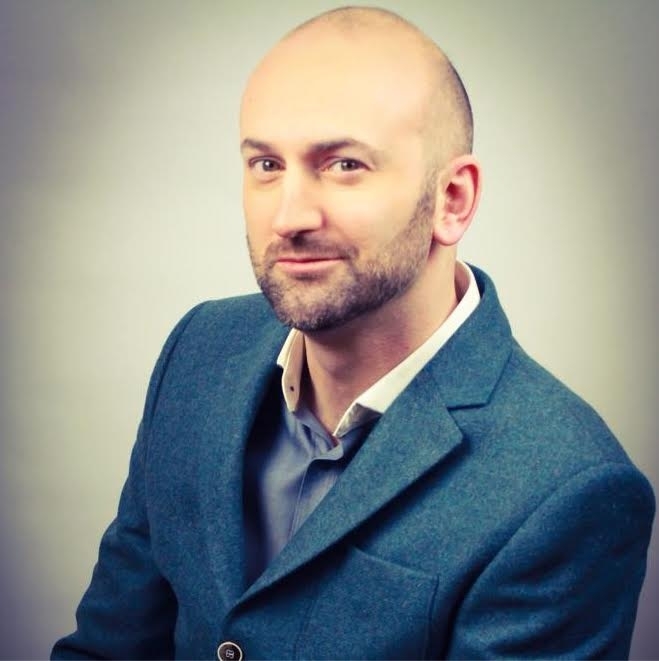 David Johnson is a Northern Irish Voice Over, Radio and TV Presenter (@DavidJohnsonUK) who has spent the last 20 years working for all the major UK radio groups. He has clocked up over 3000+ hours of live TV on 3 terrestrial and 4 satellite channels. Currently David can be heard on the ITV Network before and after all your favourite shows. David is Ireland’s finest genuine male voiceover. Irish VoiceOver David currently works between London, Belfast and Manchester at Riverside Studios, with almost 24/7 availability and delivery via ISDN, MP3, WAV, FTP, Audio TX. David is known in the industry for his very quick turnaround and flexibility. Millions of people across the UK hear David’s voice every month, introducing all the biggest television shows live on ITV. 90″ Commercial Reel – Whatever your commercial brief, David’s wealth of experience enables him to deliver your copy in whatever style you need and is a dream to produce. Corporate – Like everyone, David has a serious side, which can be heard across is Corporate portfolio. I.V.R. – On Hold – Right now David is the voice for over 100 business’ across Ireland. His friendly but professional manner is a sound which more business’ are excited to have as the voice of their company. David has over 3000 hours of live unscripted TV airtime on 3 terrestrial and 5 satellite channels.